Interests include minor surgery and joint/muscular injections. 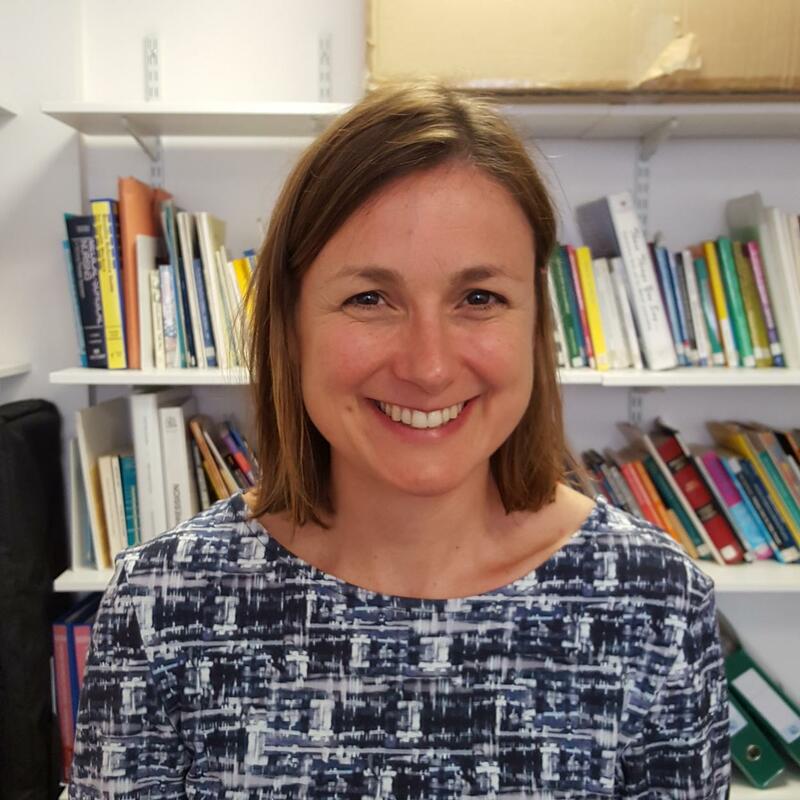 Teaches medical students at Leeds University. Interests include contraception, diabetes and sexual health. A GP trainer on the Airedale GP training scheme. Interests include mental health, palliative care and urgent care. Represents the practice at Bradford commissioning forums and development groups. Interests include child health and education. A GP trainer on the Airedale GP training scheme. Helens interests include women's health. Helen is with us two days a week. 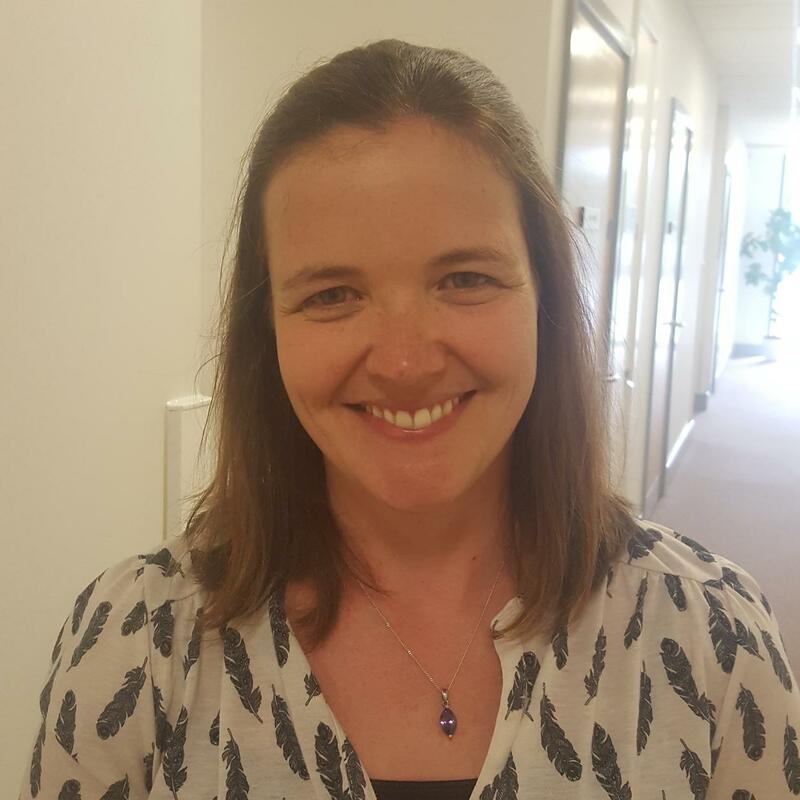 Interests include child health, palliative care and tropical medicine. Fiona is with us 2 days a week. 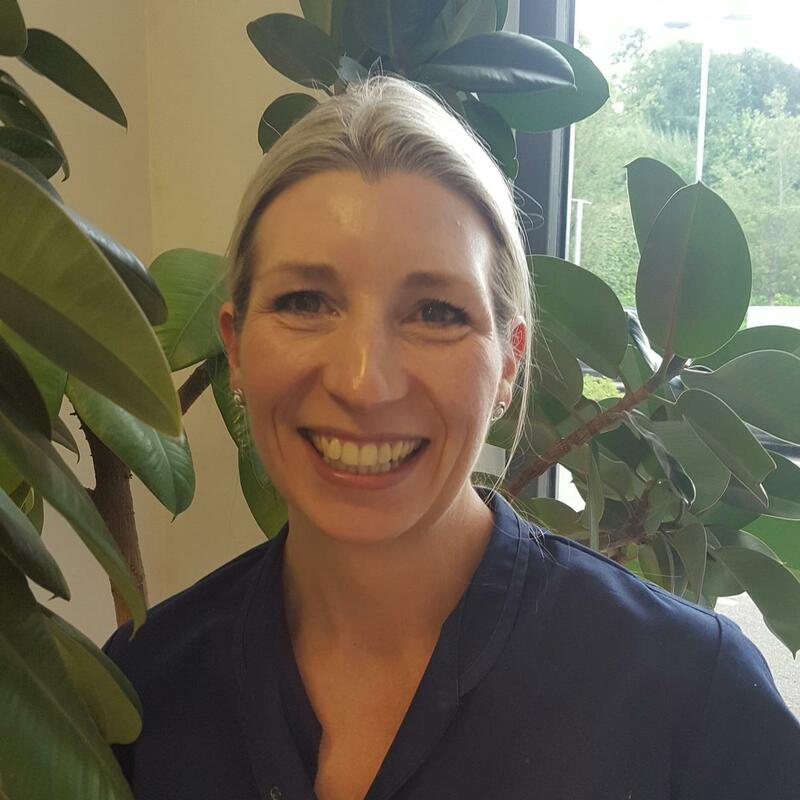 Originally from the Lake District, Yasmin is a fully qualified doctor on the Airedale GP training scheme. 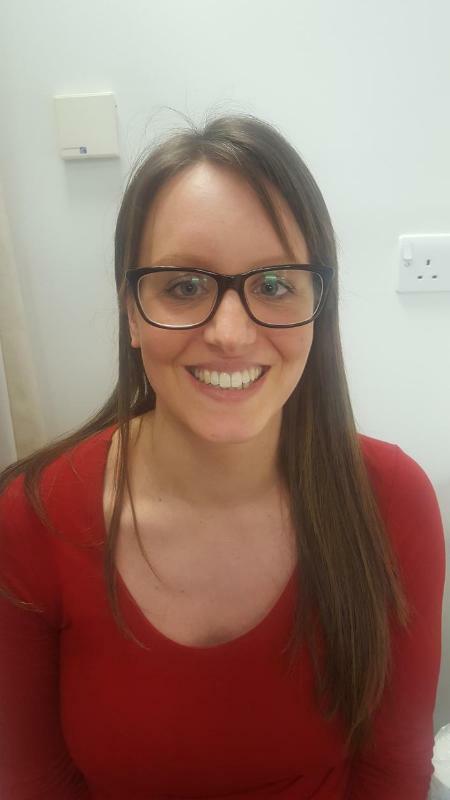 A fully qualified doctor, Holly is with us to complete her training on the Airedale GP Training Scheme. 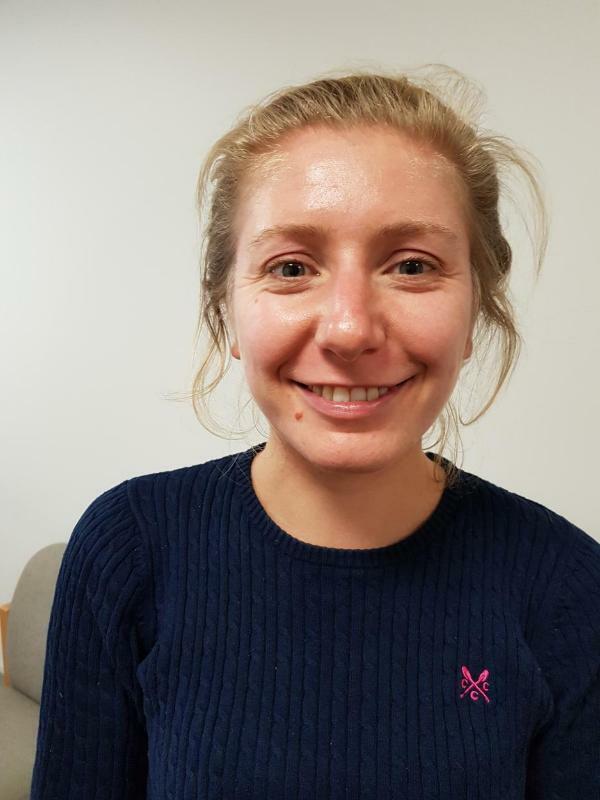 After several years working in hospitals, Claire has decided to become a GP and is also with us as part of her training on the Airedale GP Scheme. 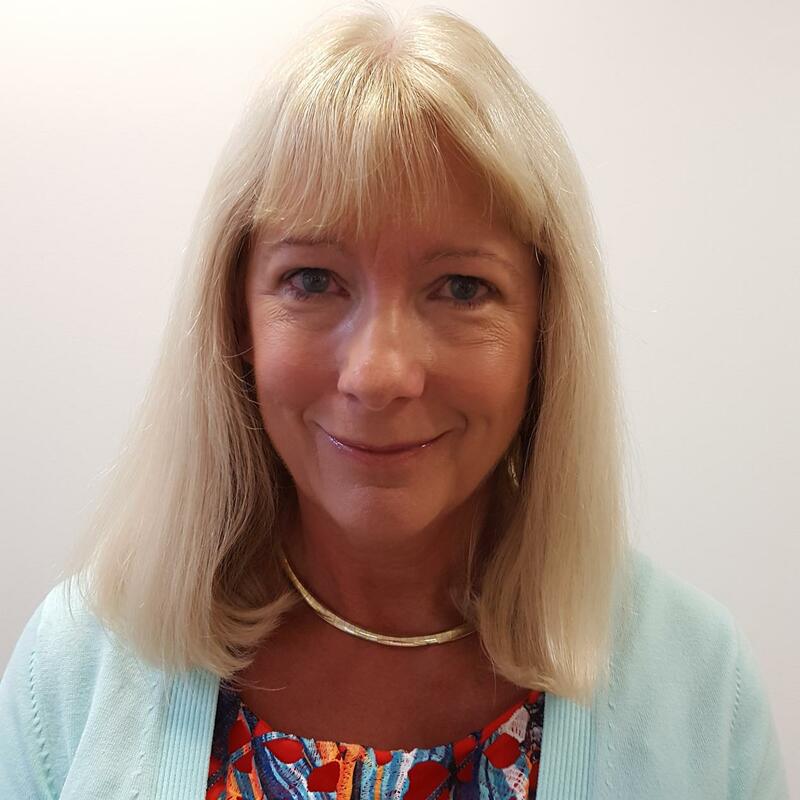 Philomena is the longest serving member of Springfield, and specializes in Diabetic care. 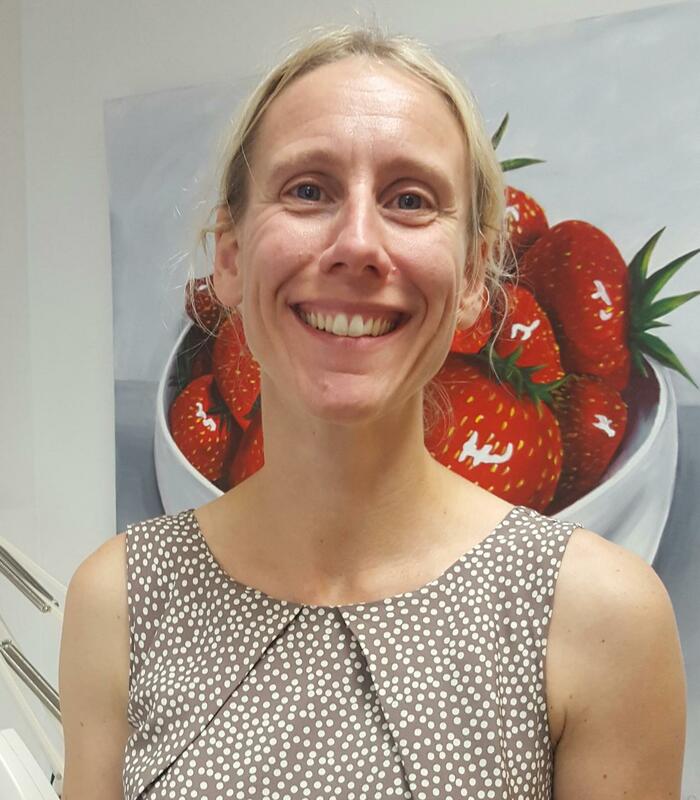 She is an independent prescriber, and will offer advice and treatment for many long-term chronic illnesses. 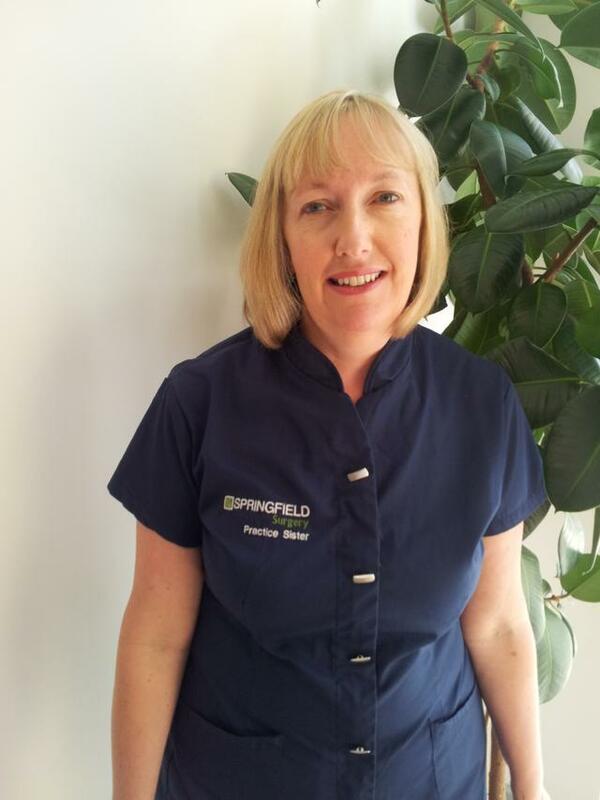 Bev is a highly experienced practice nurse. 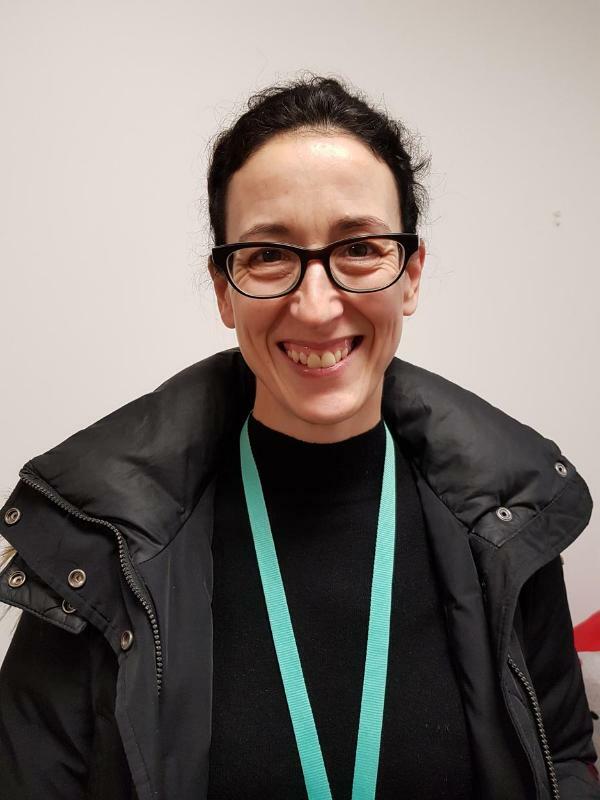 She is our lead Respiratory nurse,and offers management advice for asthma and COPD. She also performs cryotherapy for skin conditions. 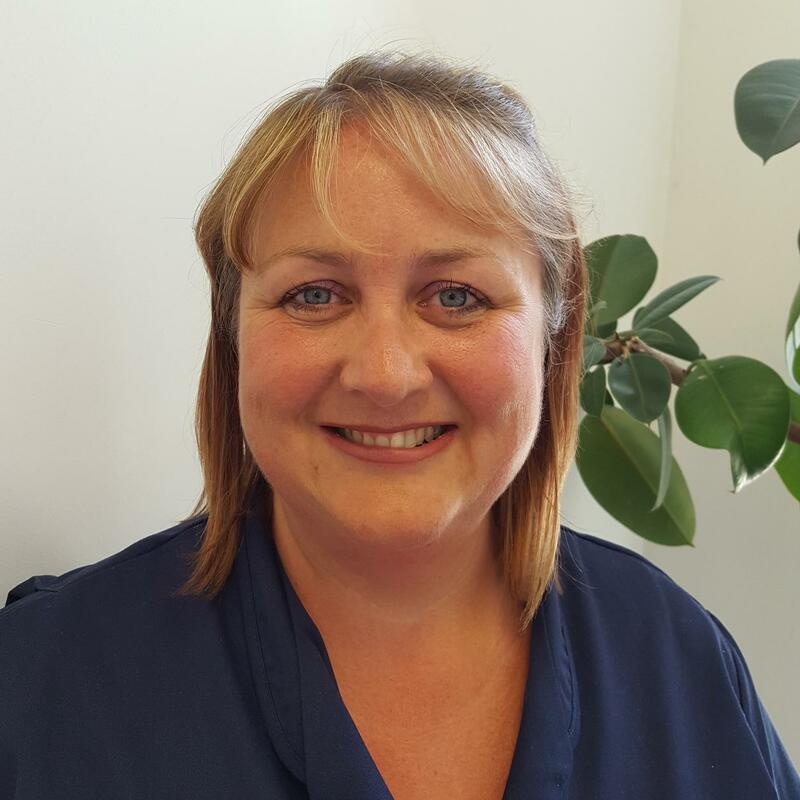 Previously a District Nurse, Helen is the newest member of the nursing team, but brings experience from the Community to the practice particularly with wound care. 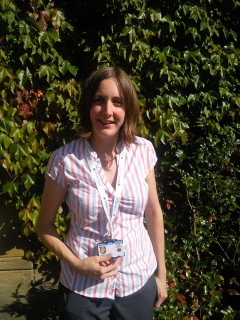 Previously part of our reception team, Jenny has completed multiple exams to gain her health care support worker status. She is qualified to take bloods, perform ECGS, syringe ears, and dress wounds. 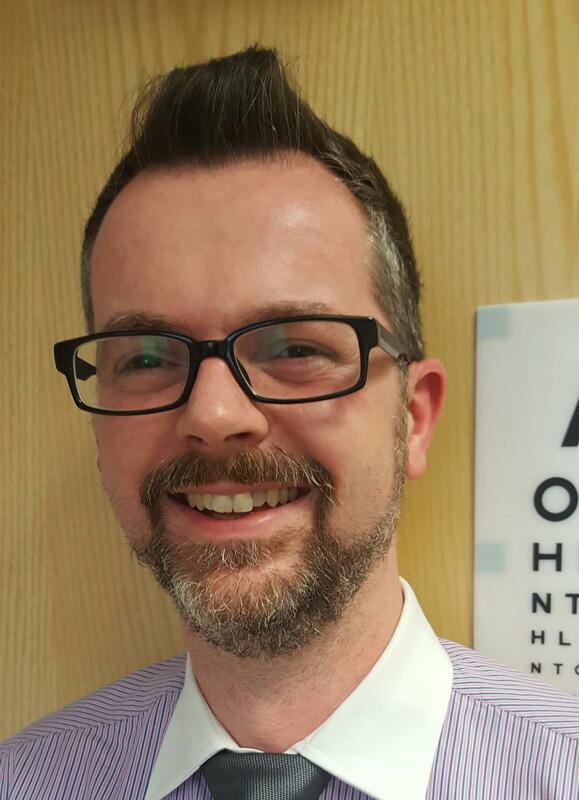 Andy is a senior nurse attached to the practice. His role is to support and help those in the community with complex medical and social needs. 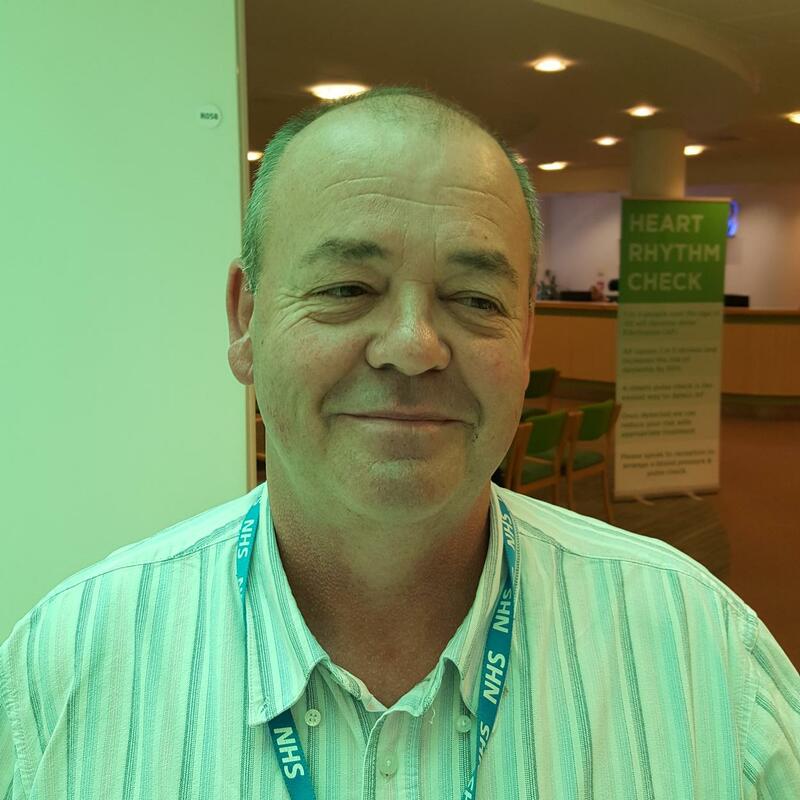 He works with patients who are often old and/or have chronic medical problems, helping them and their carers to continue to live independently. 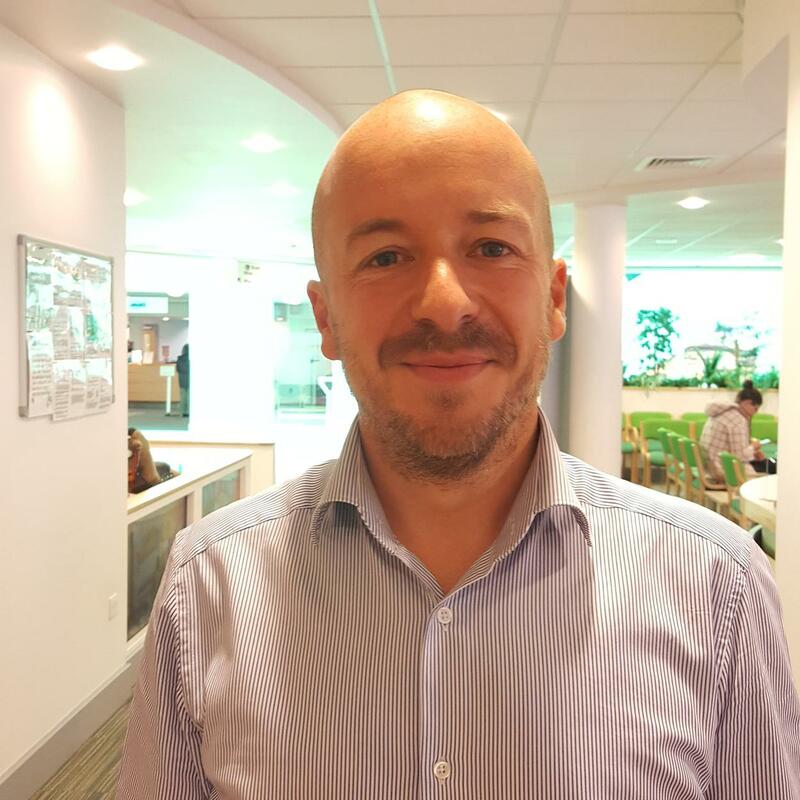 Andy takes a holistic approach towards addressing medical and social needs. 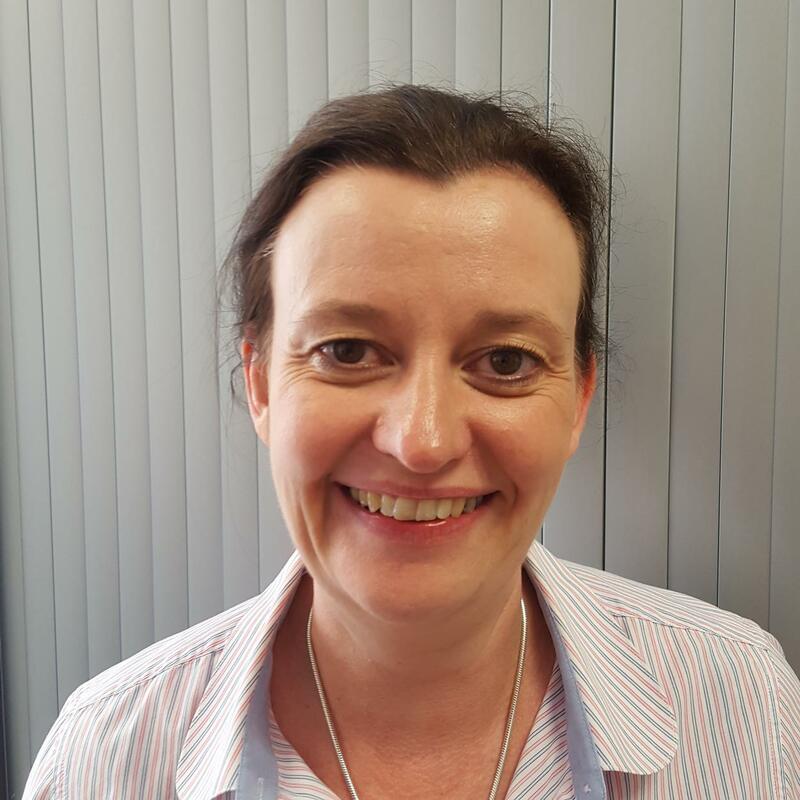 Lesley has extensive local pharmacy experience and works mainly for the Bradford CCGs. She is employed by the surgery one day a week to offer advice and support related to prescribing and medicines. Making sure we always prescribe the most effective drugs at the best cost, you may from time-to-time receive letters about your medication from Lesley or meet her face-to-face. 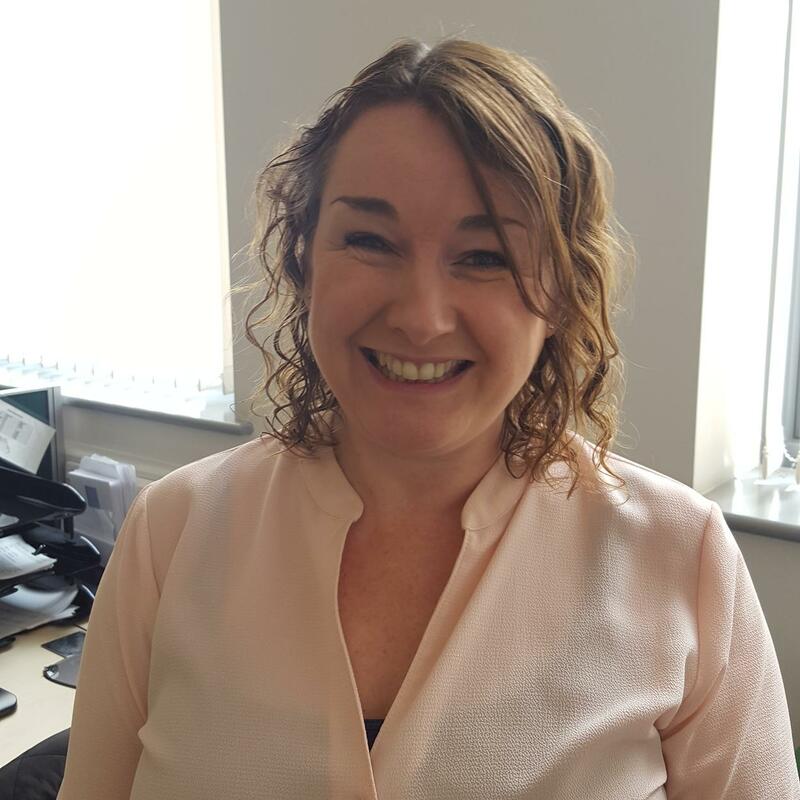 Vanessa has responsibility for the day to day running of the practice, staff training and development, human resources, and working with the partners in the continued progress and development of the practice and patient services. 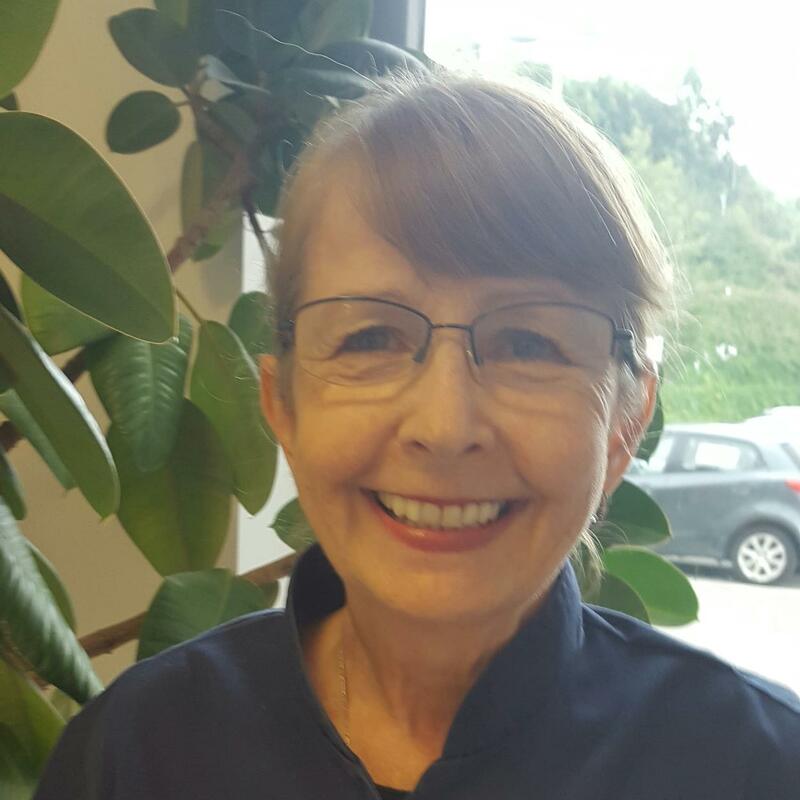 Jackie has responsibility for the smooth running of the reception and administration areas, with some specific administration and management duties.